We Have a Southern Sweets Showdown Champion! We started with 68 Southern Sweets, but when it came down to the final two, it was really no contest. 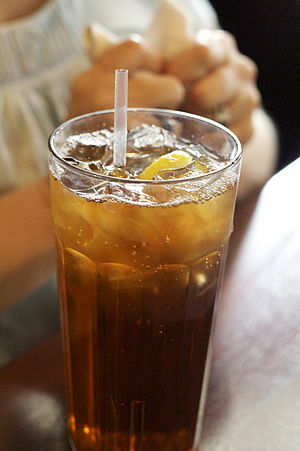 Sweet Tea, that ultimate Southern drink, handily defeated Nanner Puddin’, garnering more than 81% of the vote. It’s no wonder that drinking the sugary nectar of Southern gods is one of the steps in our 10-step Program of Real Southerness. Thanks to everyone who voted. We’ll do it all again next year! This post was written by real southern men who has written 248 posts on Real Southern Men. Instructing you in the finer points of Southernness since 2011.